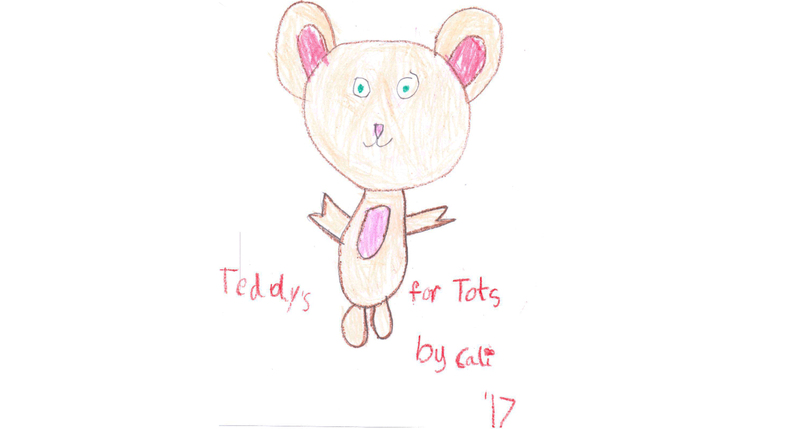 Hosted by Cali, age 6, the 2nd annual Teddys for Tots teddy bear drive will be hosted at Brookside Club at Saratoga with the support of Girl Scout Troop 61475. In gratitude for every bear donated, complimentary photos with Santa will be available! To participate or learn more, contact Sabrina at s.panettamartire@gmail.com .